Ted was one of two 'airline within an airline' divisional brands of United Airlines. Ted targeted to compete in the low cost airline market. United marketed Ted anthropomorphically and attempted to personify Ted; it used phrases such as Meet Ted or I've Met Ted. Due to the airline crisis caused by spiking fuel prices, on June 4, 2008, United announced that the Ted brand and services would be discontinued with the Ted aircraft being fitted with United's First Class cabin and eventually being incorporated into United's regular fleet to compensate for the removal of United's entire 737 fleet. Operations were folded back into the mainline brand on January 6, 2009. 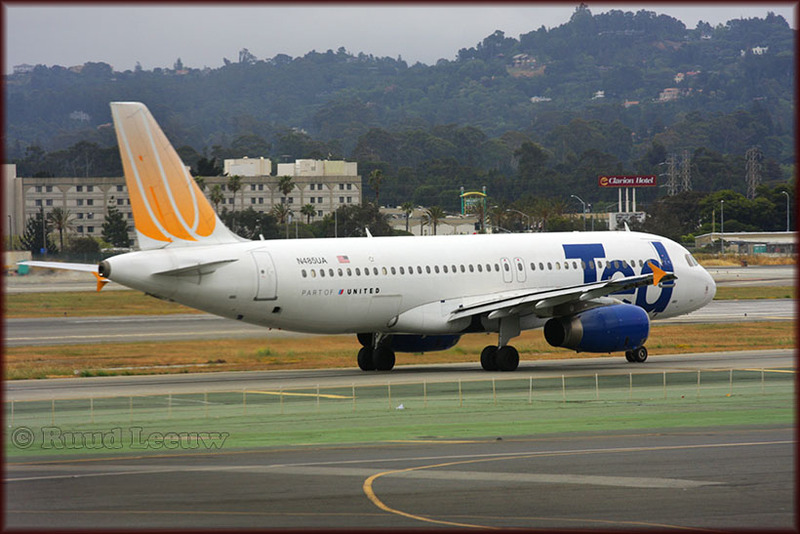 Ted Airlines was a low cost subsidiary of United Airlines, which operated between Nov.2005 - Oct.2008. Ted began operations on 12Feb04. It began service in Denver, a United hub, to compete with Frontier Airlines. Fleet concsisted of some 57 Airbus A320 aircraft (all-economy configuration). All Ted flights were operated by UAL crew, flying under the UAL A.O.C, as Ted was not actually a certificated airline, but rather a brand name. 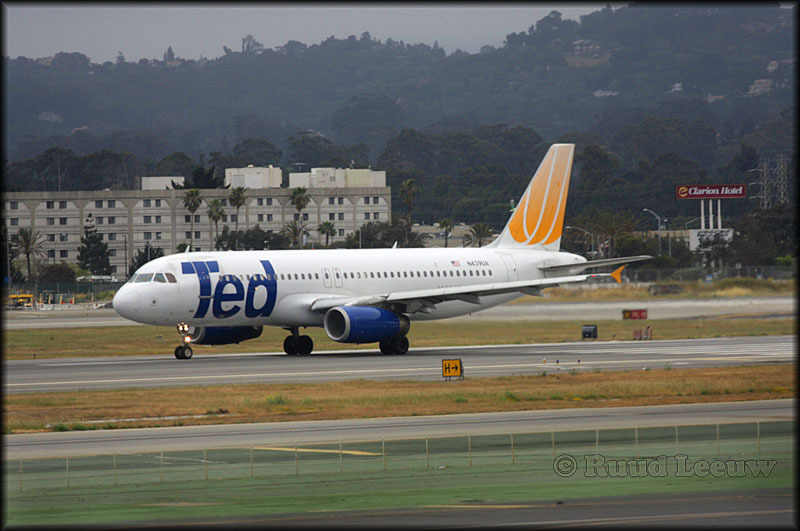 Ted and UAL aircraft were used on basis of interchange when the operational need required such.